We love sharing our knowledge with you! Recent rainfall in San Antonio has been intense and doesn’t appear to be fading any time soon. And with rain, comes water damage. While it didn’t quite break city records, rainfall has been recorded as high as 20.96 inches in certain areas (Grey Forest, in particular). The city also boasts heavy numbers such as 18.5 and 14.4 inches. More than a foot of rainfall has washed over San Antonio, and it has left many damaged homes in its wake. 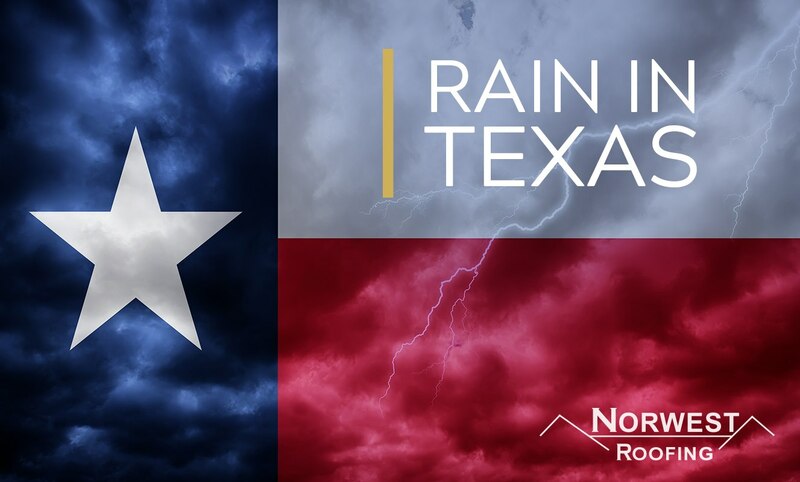 Most home and businesses have taken the majority of the impact from the heavy rainfall on their roofs. 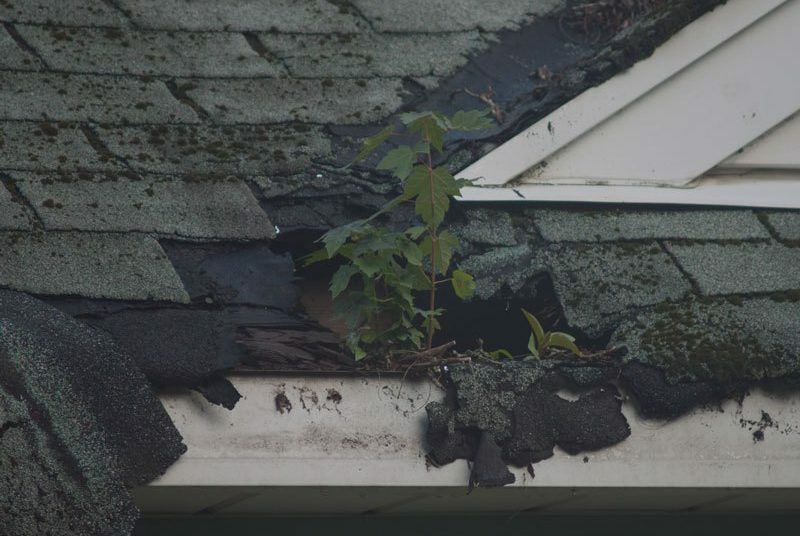 While roofs are typically designed to have proper drainage for this very reason, water damage still occurs as a result of it. What Does Water Damage Consist Of? Water damage can create a variety of problems for your home or business. While some issues may be small, others can lead to severe structural damage. Water damage is most easily identified by a leak in your roof or ceiling. However, there are other indicators that you need to keep an eye out for. If your ceiling or your wall exteriors are sporting water marks (often a tan or yellowish spot), this is a sign of water leakage. Similarly, clogged gutters can lead to water buildup on the roof, meaning it can ruin shingles and find its way into the home. 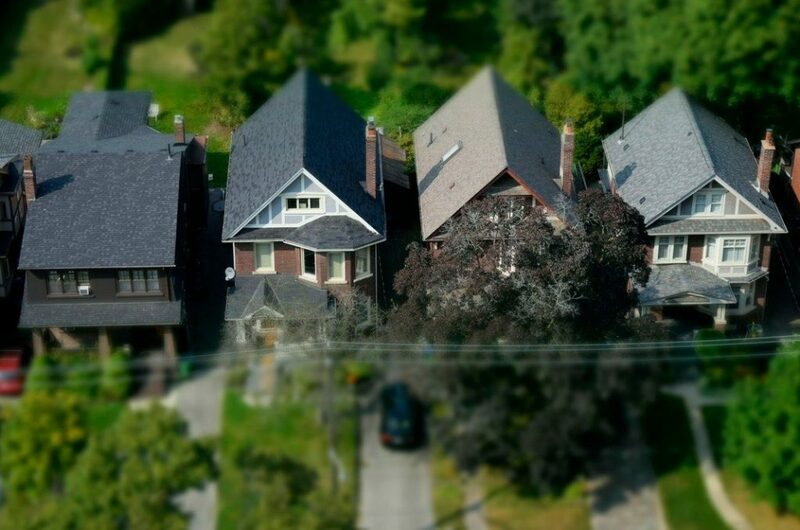 Cracking or blistering shingles is a clear signal that water is already causing damage to your roof, and it’s only a matter of time before it damages the interior. If you notice any of these indicators in your home or business, don’t wait for it to get worse—it’s time to call a professional. What Can Water Damage Effect? The effects of water damage can be devastating and long-lasting. There are a variety of problems that result from untreated water damage. Attic and ceiling storage areas can all be ruined, including the items that are kept there. Interior mold and mildew issues can arise, which can pose health problems to the people staying the the home or business, as well as on the building itself. Potential fire hazards are also possible, due to exposed wires that could be shorted when rained on. Additionally, family members or business customers may be susceptible to slips and falls if a leaks spills onto the floors. But most costly of all, water damage can end up compromising the structural integrity of a building. If that were to occur, the expenses associated with structural repairs and replacements would be far greater than a roof repair alone. 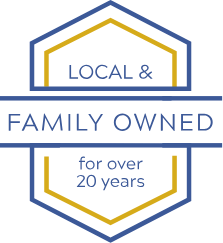 As a local, family-owned business, Norwest Roofing is dedicated to helping our community by providing home and business owners with beautiful, long-lasting roofs. Whether you need a few minor repairs or a significant roof repair, our team can get the job done in a timely and efficient manner. As experts in roofing for over 20 years, we know how to handle all residential and commercial damages. For an affordable, hassle-free roof repair, contact us today to schedule your free estimate! 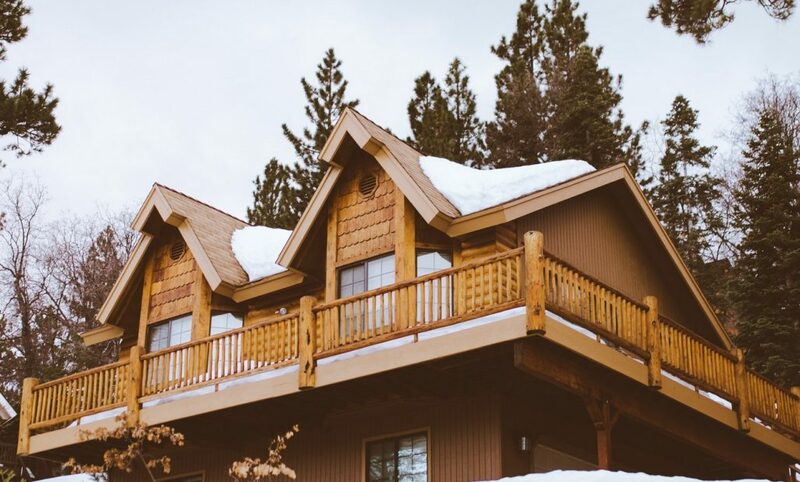 How Much Does a New Roof Cost in 2019?